Microline Cam Solutions is not a company, it is a SQUAD! We have collected diamonds, separated from different arenas, got together and made a TEAM which is now known as MCS to serve precisely better and better to this challenging industry! With highly innovative and dedicated team, we are offering services related to PCB industry like PCB Front end engineering, PCB Quotation support, PCB CAD, Stencils CAD, PCB Assembly, Script writing for automation, reverse engineering and many more, established at Ahmadabad, India, successfully manage and serving many domestic and overseas customers belongs to USA,UK and Europe. 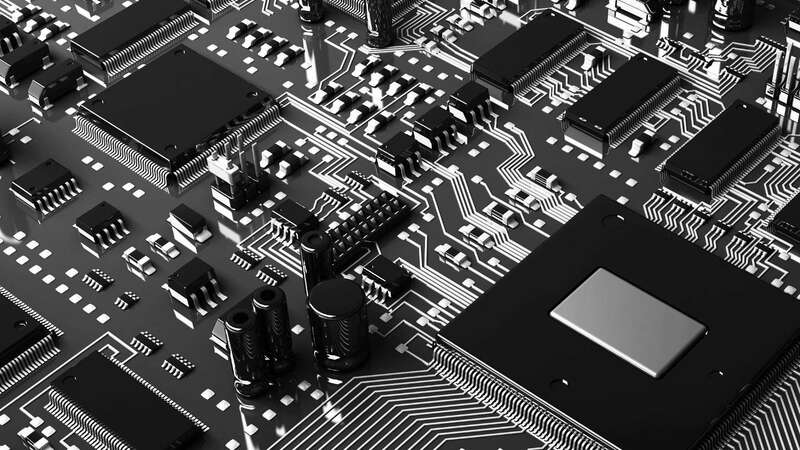 Our team is very well expert and gained massive experience in major sotwares of PCB industry. We are always trying to utilize ourselves as per clients need and be flexible as per need. We never treat our client as a only earning source but we always deem like a part of them, working like their team, work so hard and contribute our knowledge, skills, technical abilities and experience in growth and development of organization. We are committed to consummate your need on time delivery with high level of accuracy with perfect determination. 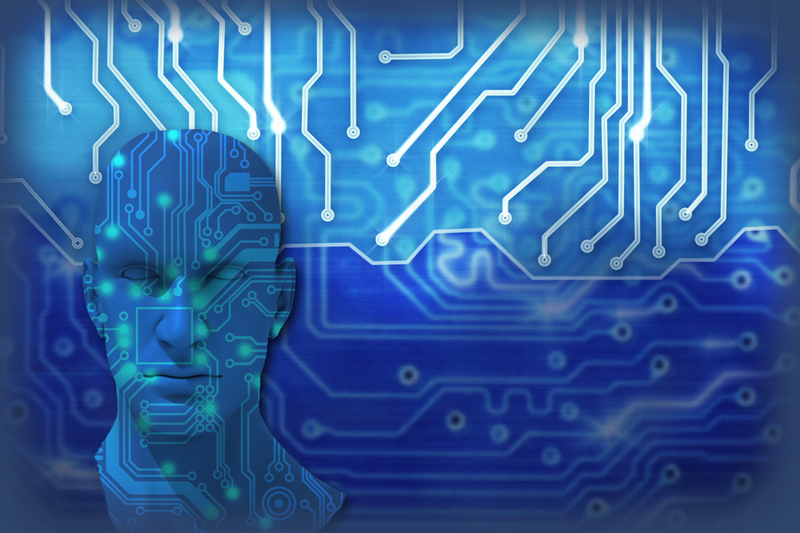 PCB industry is being competitive day by day and is demanding everything so rapidly. Front end engineering is the integral portion of this industry. 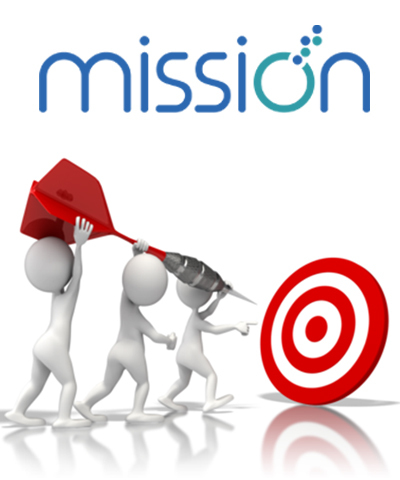 In this strong competitive market, we are running with following mission and vision. Competitive Contribution to PCB industry. Strong relation & develop alliance with client. Always stay behind with clients by being very strong backup when they need. Give effective results with quick delivery. Save time and reduce human errors. Maximize productivity and minimized rework. Work in quantity with high level of quality. We can understand that, it is very difficult to believe on words only. That’s why we always suggest our clients to try this segment in which we offer trail base week without any charges. This element is specially designed for our respected clients who want to start but hesitates and think how to start, how to believe any strange service sources. We are here to condemn your all doubts and give you trustworthy startup in this right direction. We warmly welcome our clients to start a journey with our very incomparable and innovative methodologies of work. CAM engineering on data with your standard specifications. Create reports and documents after analysis of your requirements. Sent back to your CAM team to review & confirmation. Finishing of trial & error process. Individual contribution & commitment to a team creates a team work, Teamwork is the mirror of work together in the direction of a collective aspect. 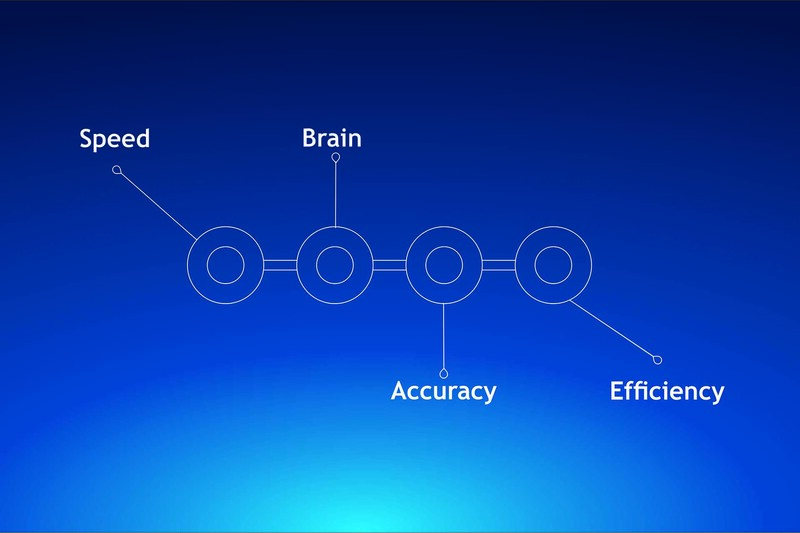 The caliber to carry individual fulfilment towards targeted goal and objectives. This will boost team and team members to achieve uncommon results.